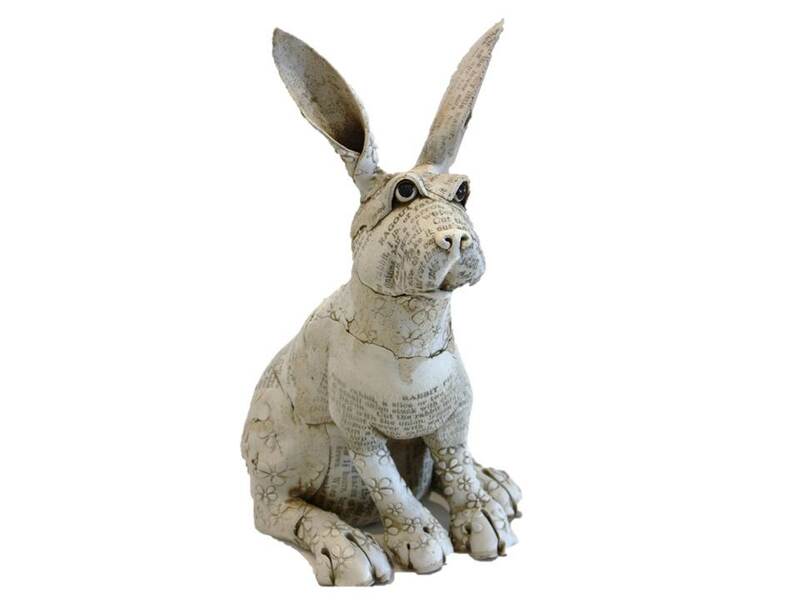 Award winning ceramic artist Fiona Tunnicliffe has been working as a full time potter for 30 years. Her beautiful pieces almost always use animal forms as a starting point. 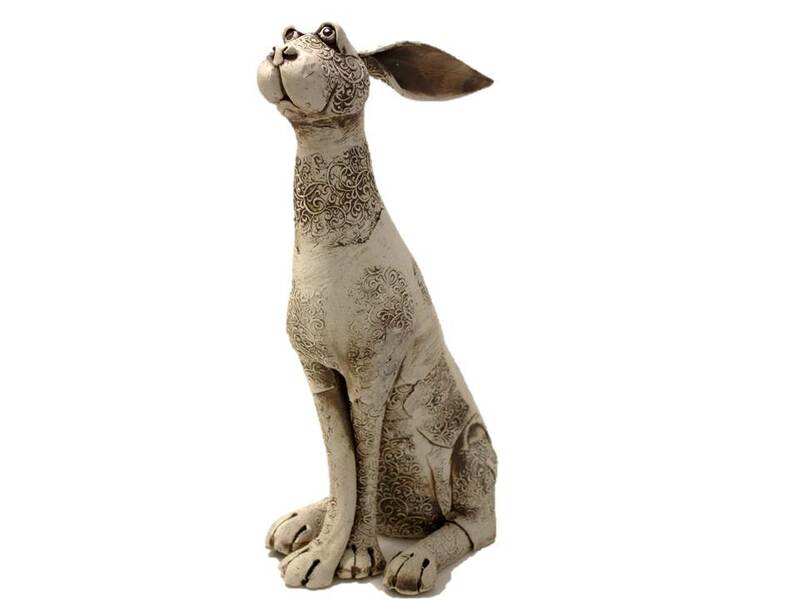 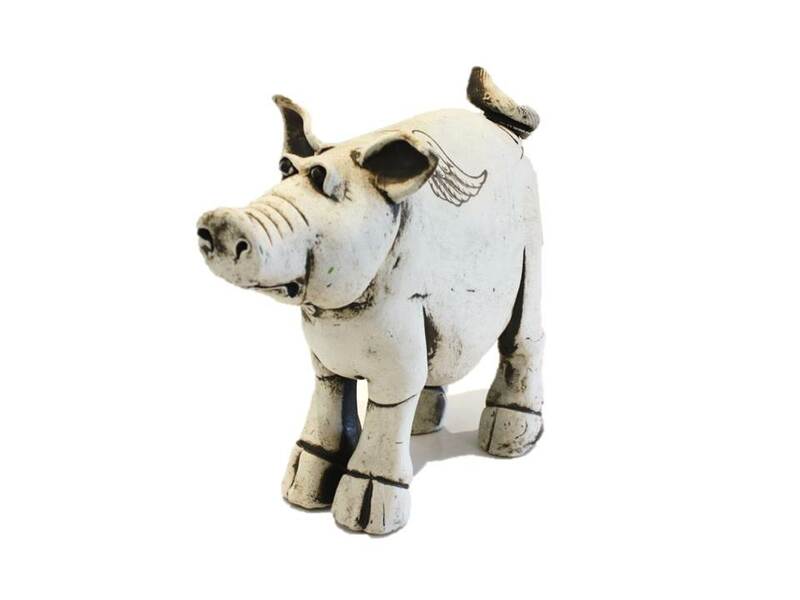 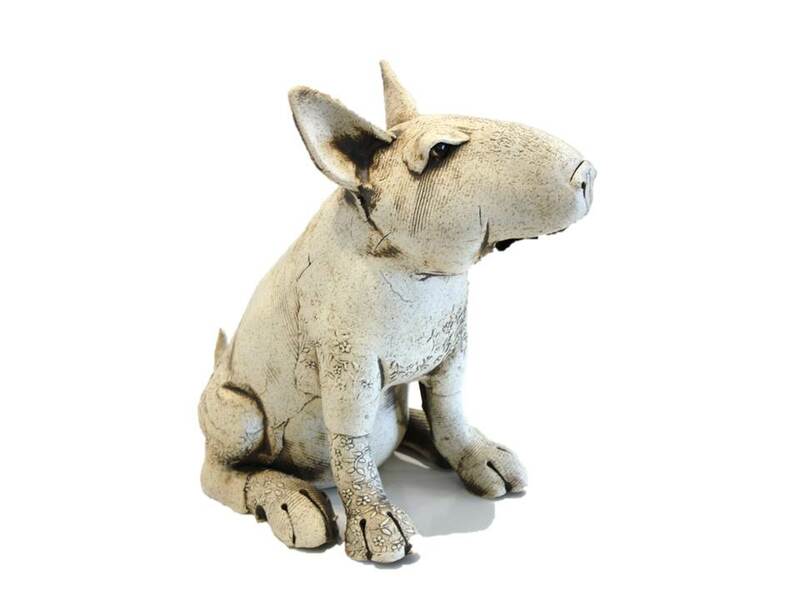 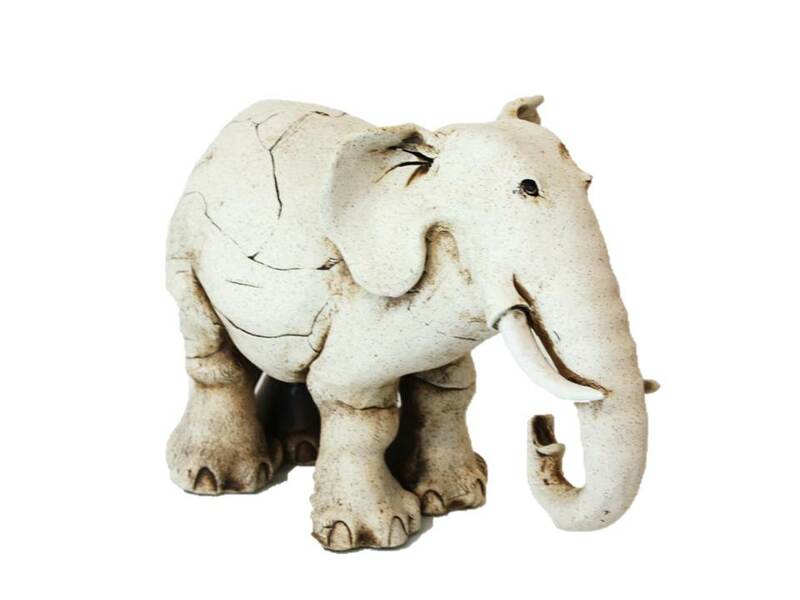 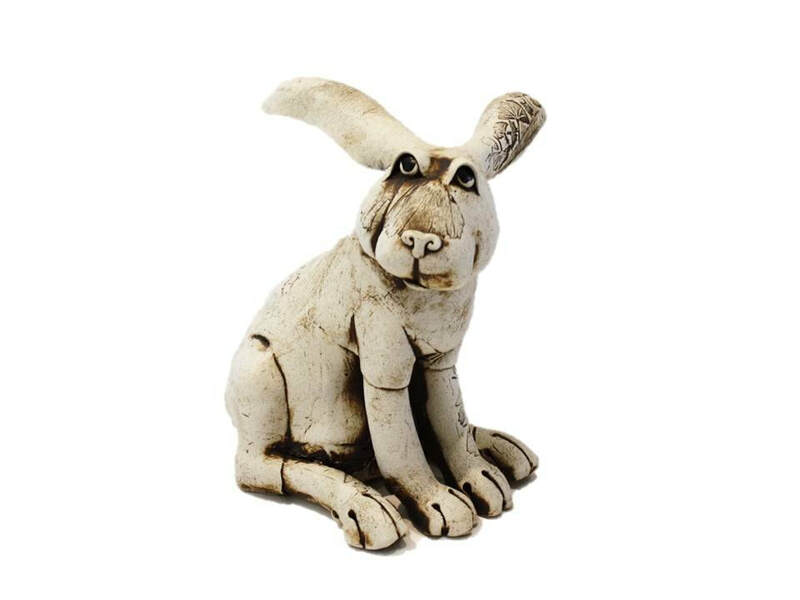 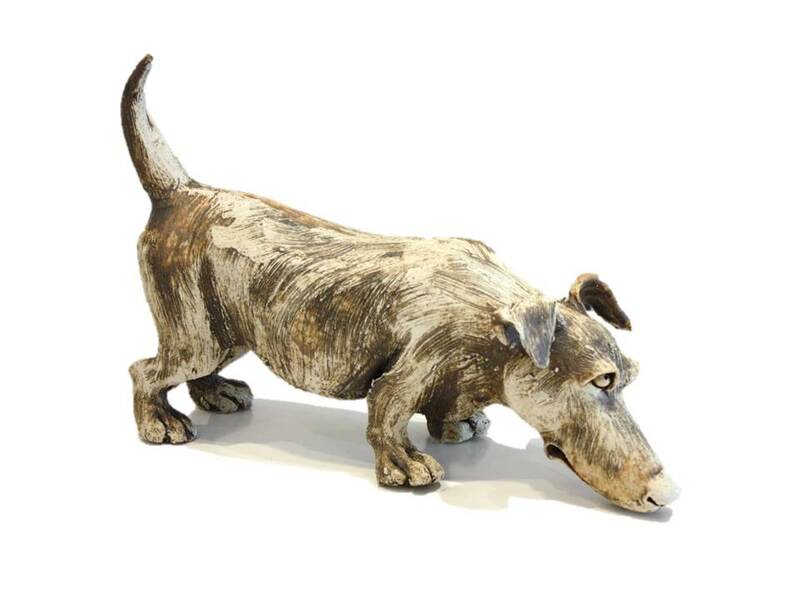 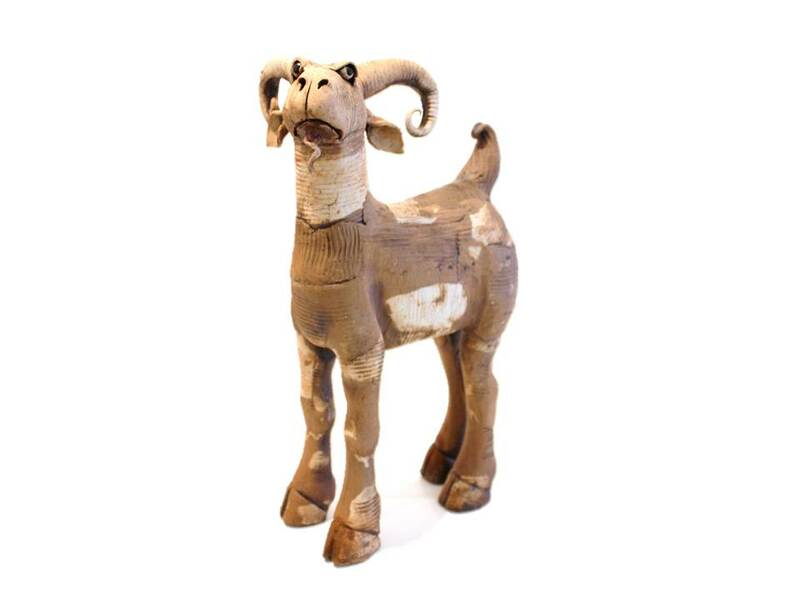 Each of Tunnicliffe's formed ceramic animals seem to exude their own unique personality. 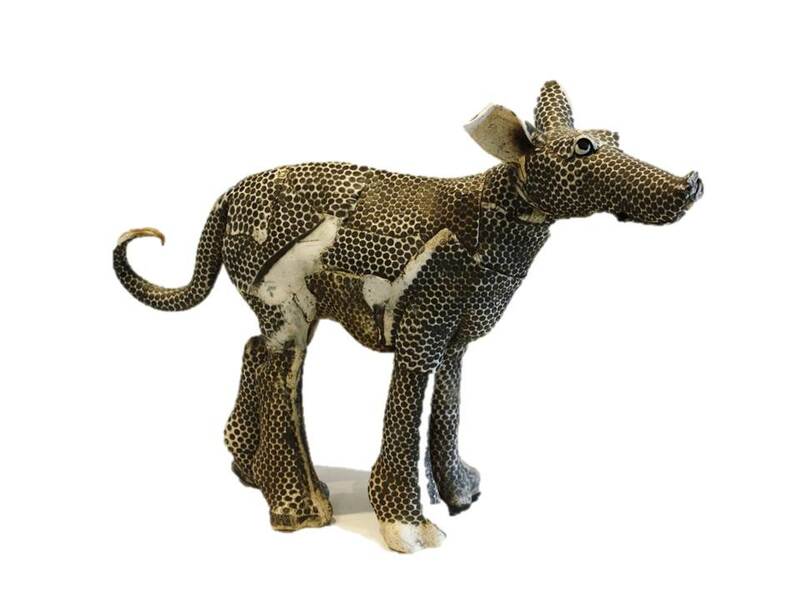 The unique charm of each of her pieces is enhanced by the textures, patterns, text, and relief work she applies to the sculpture’s coat and shape. 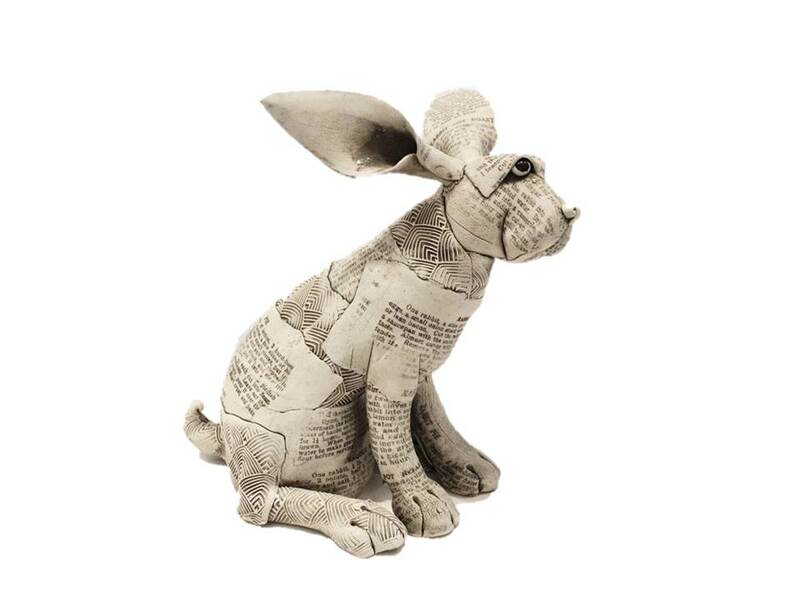 Her work is collected and treasured widely. 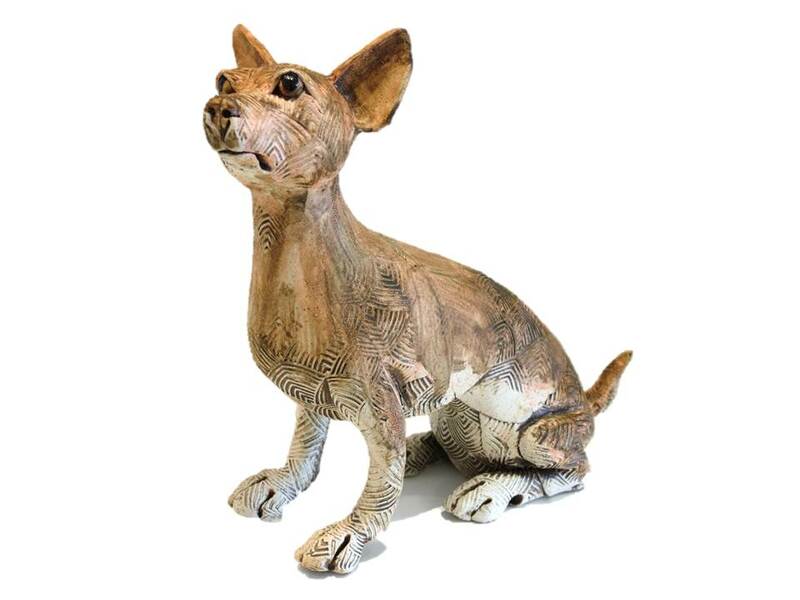 Fiona has won numerous accolades for her work including people’s choice awards and overall section winners at key New Zealand Art and Ceramic exhibitions. 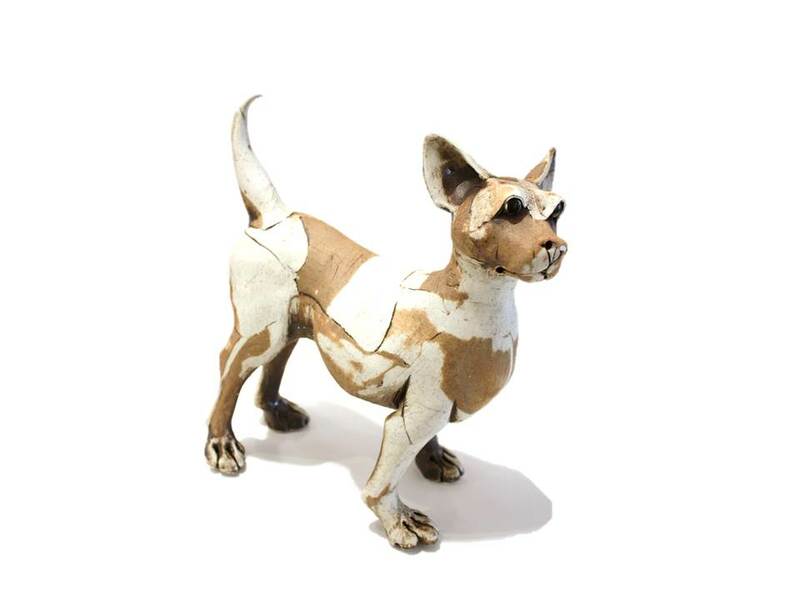 Fiona divides her time between making and exhibiting her work in galleries throughout New Zealand, and teaching ceramic art. 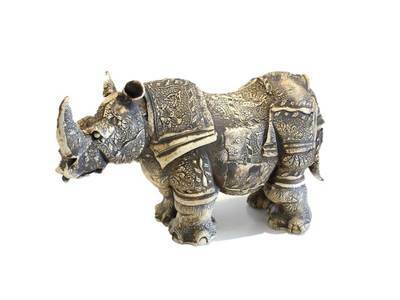 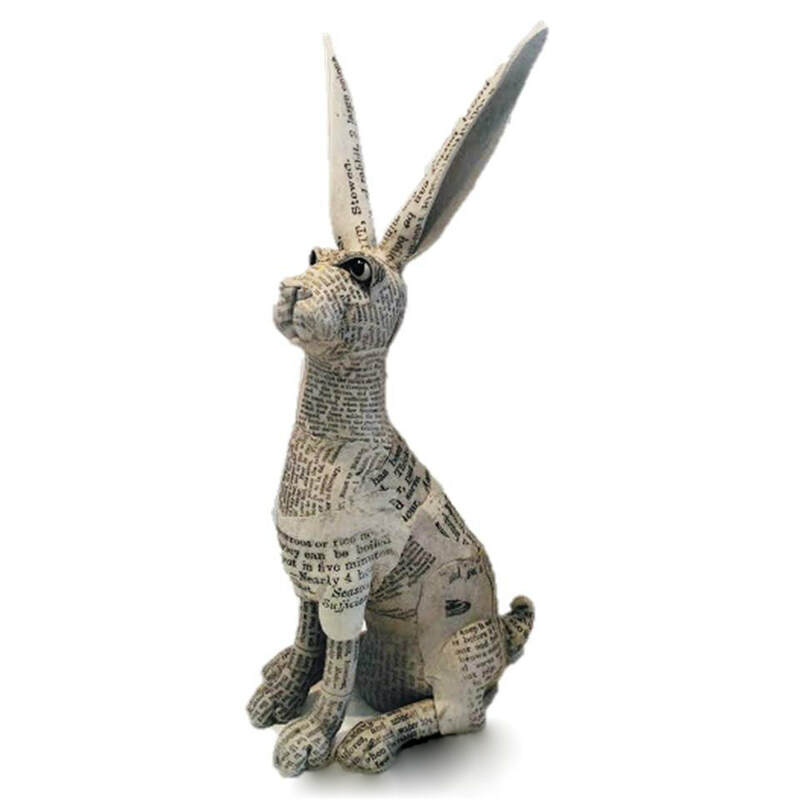 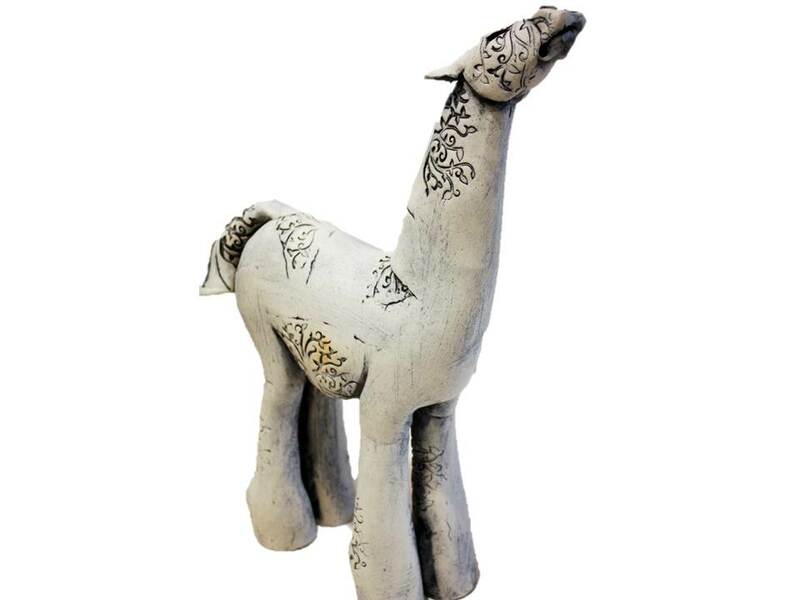 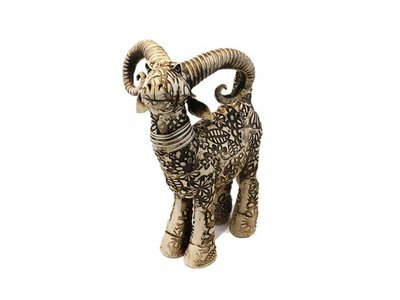 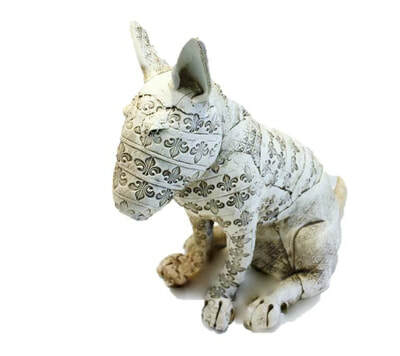 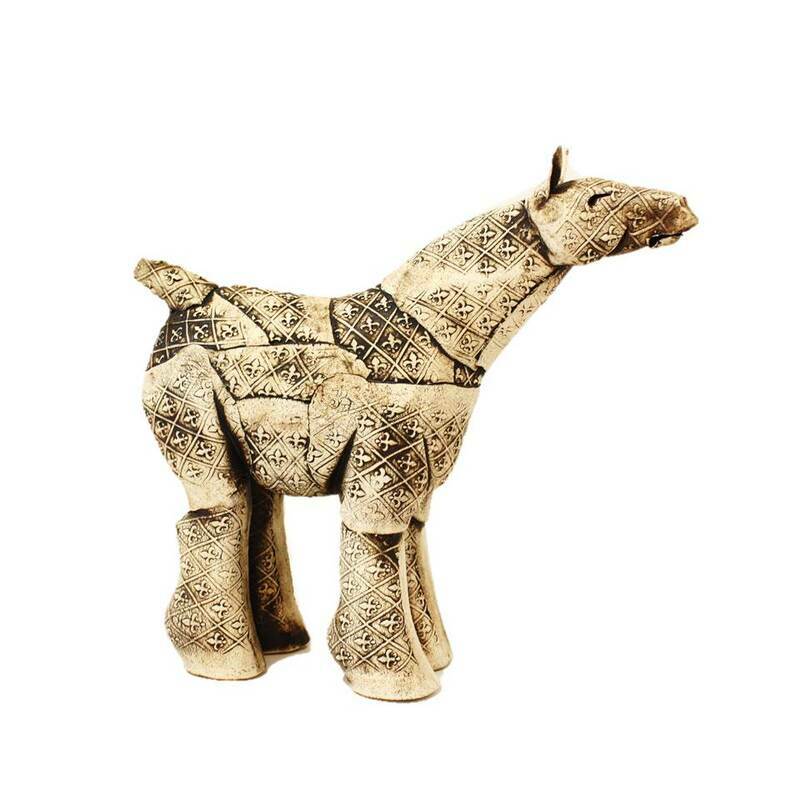 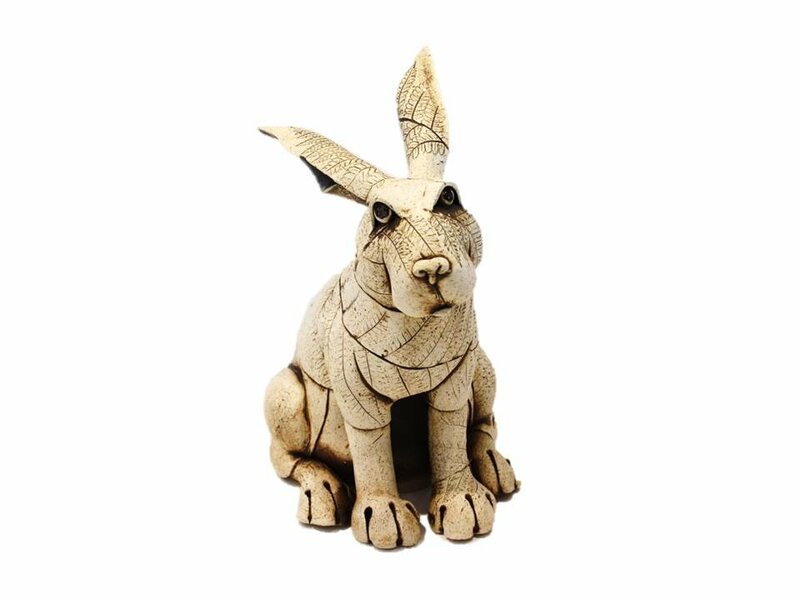 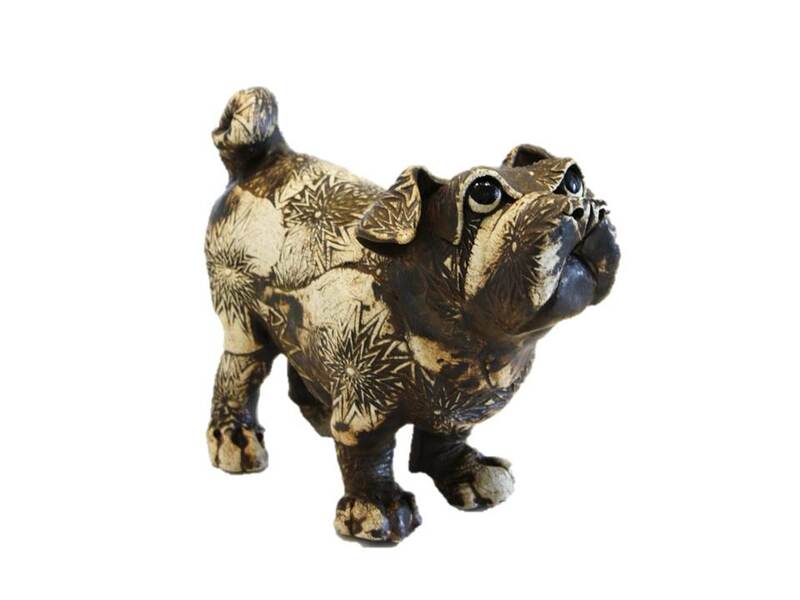 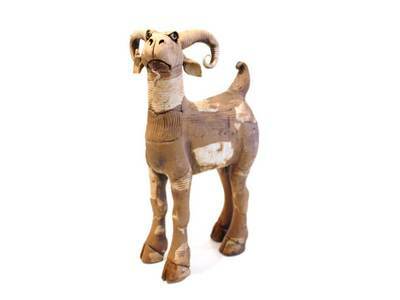 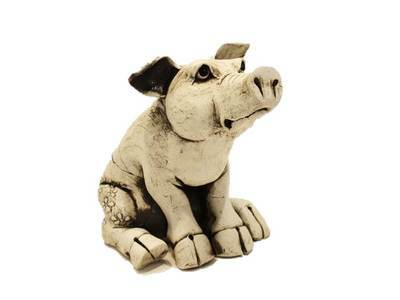 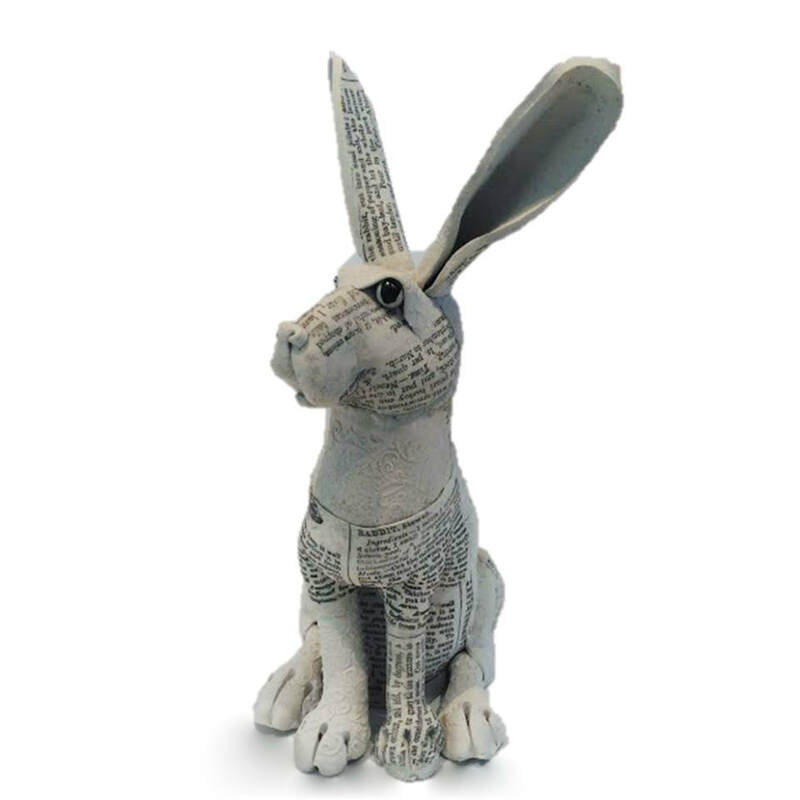 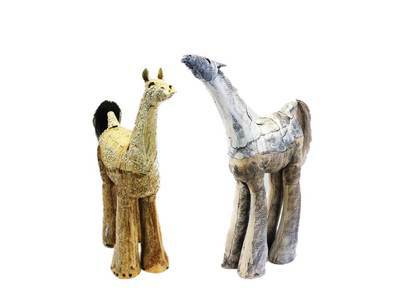 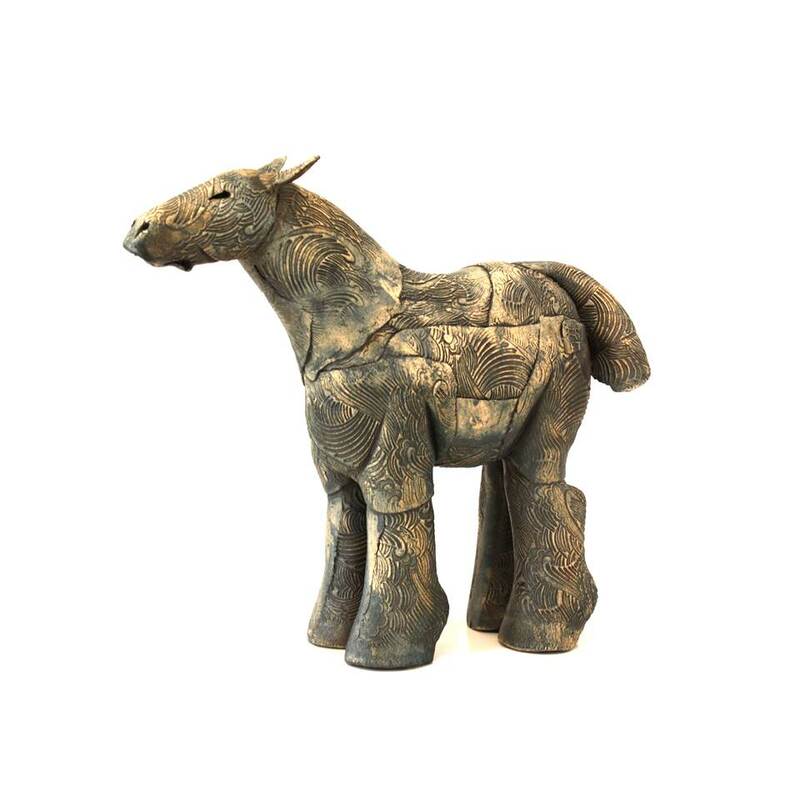 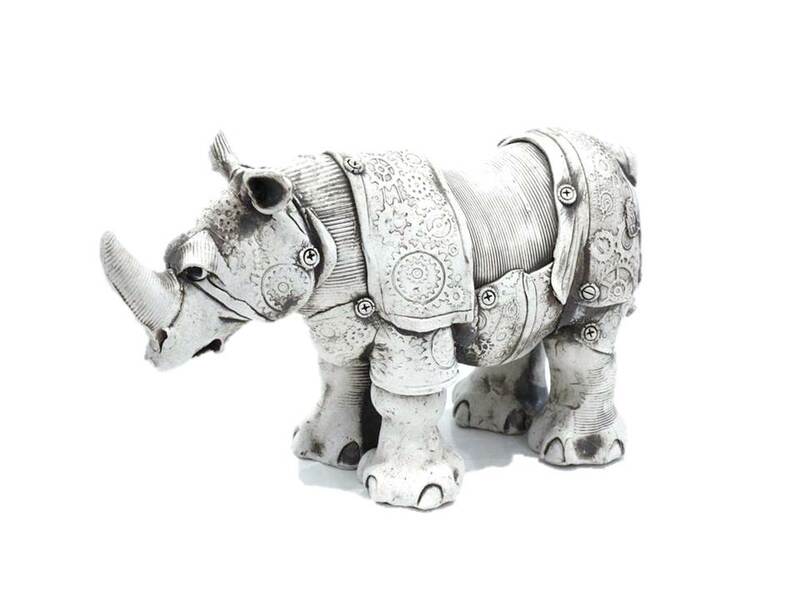 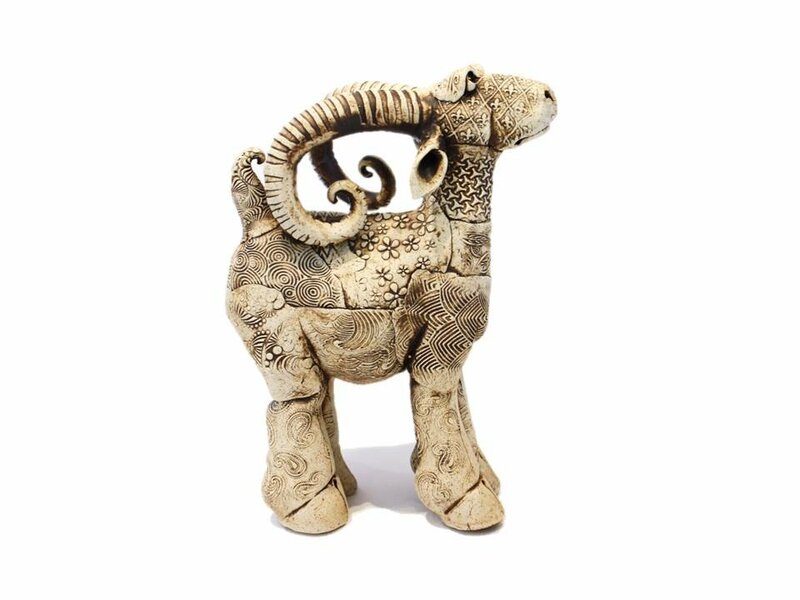 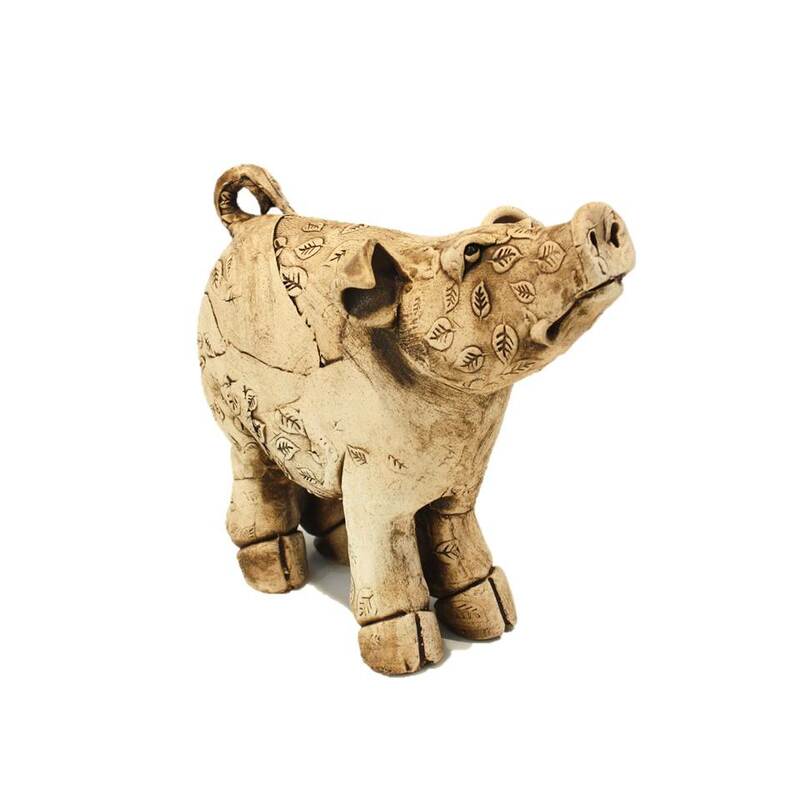 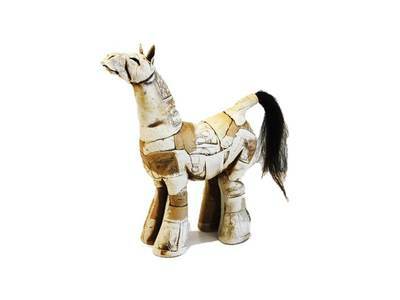 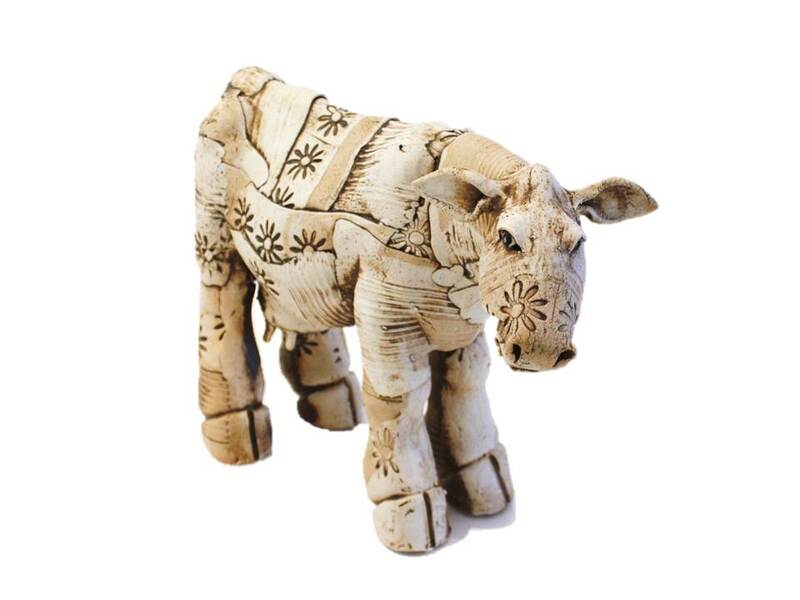 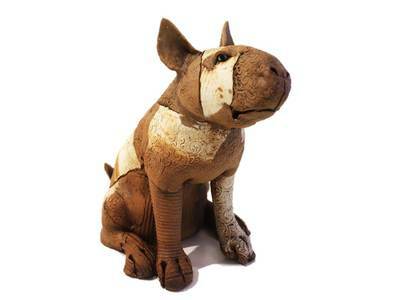 Whimsical and charming ceramic sculptures that take their inspiration from the animal kingdom.